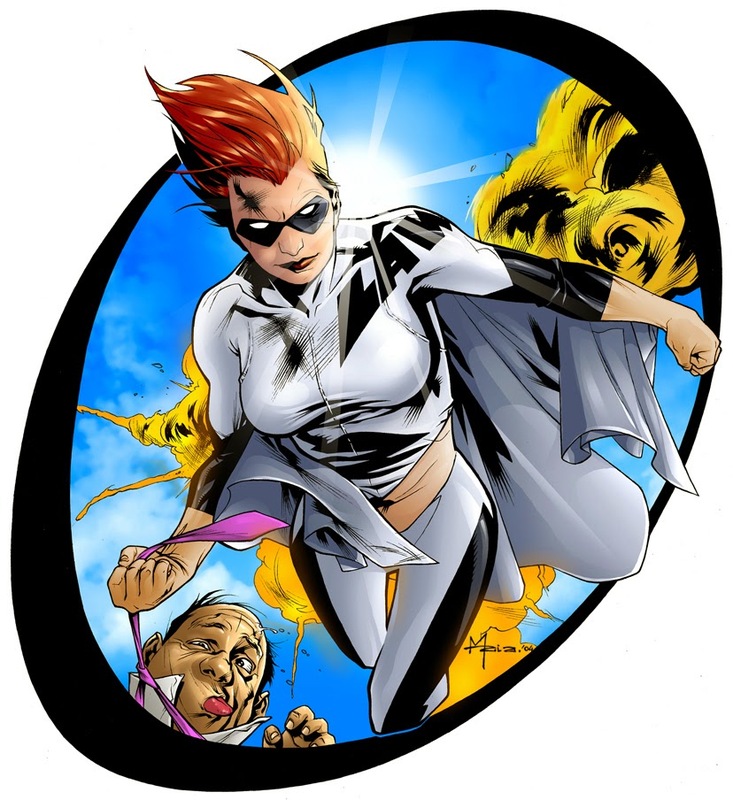 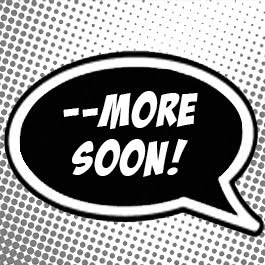 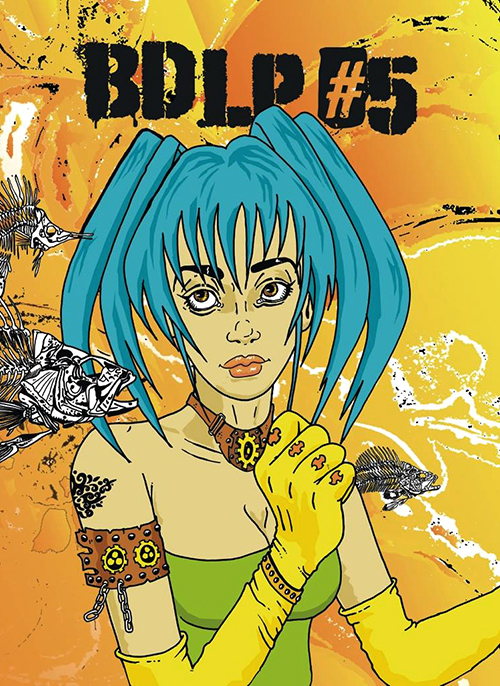 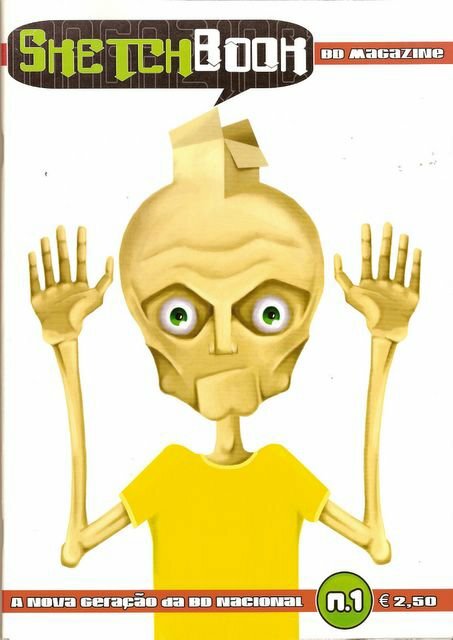 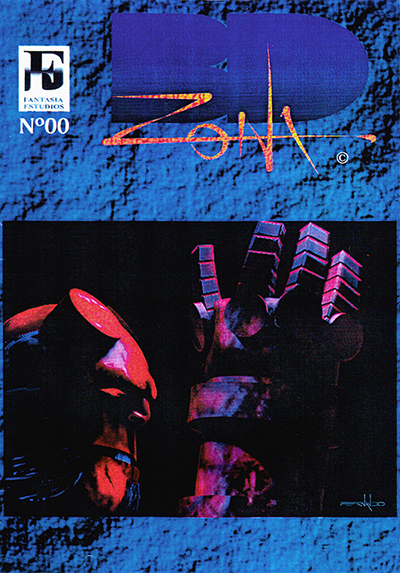 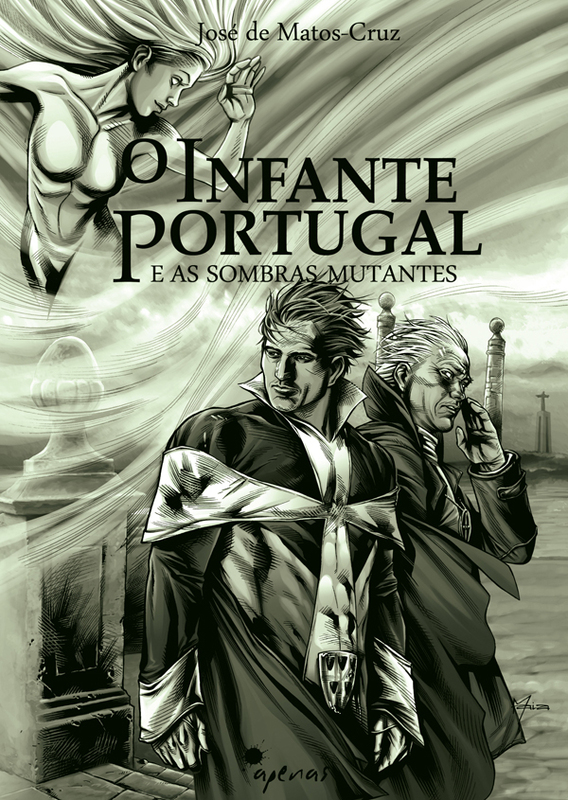 Six months have gone by since the publication of The Infante Portugal comic, adapting into sequential literature the fictional universe created by José de Matos-Cruz, so my next posts will share extended looks into the sketches and preliminary drawings of the project. 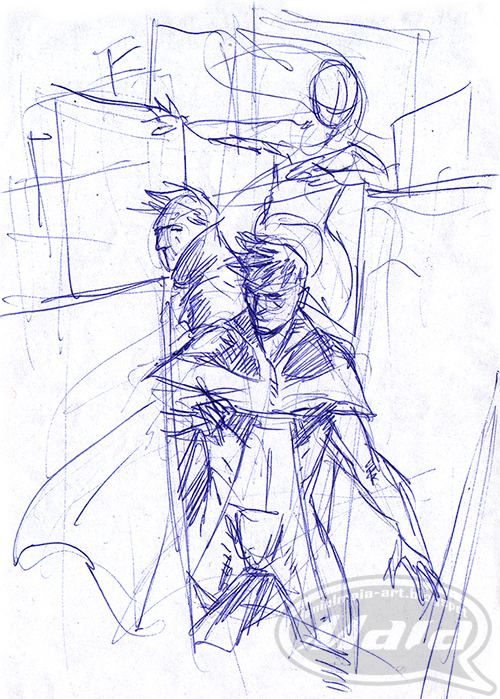 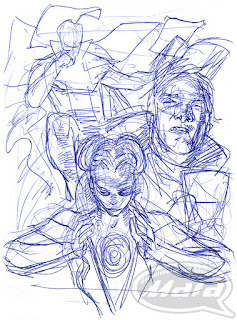 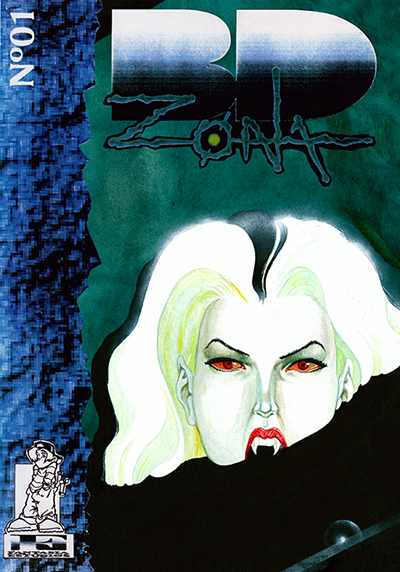 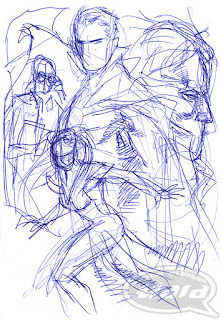 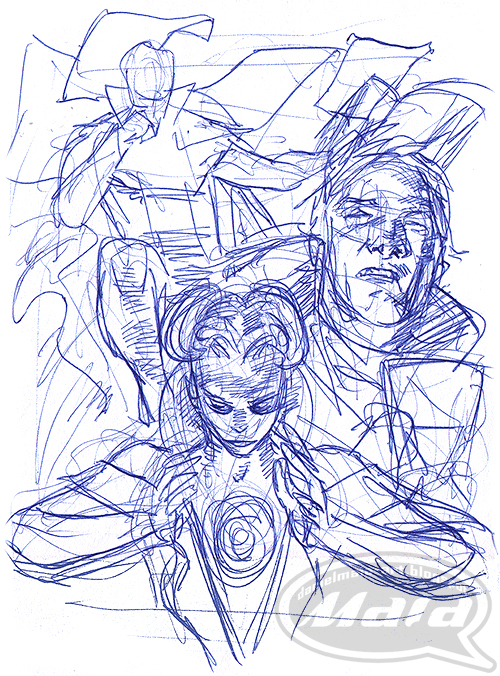 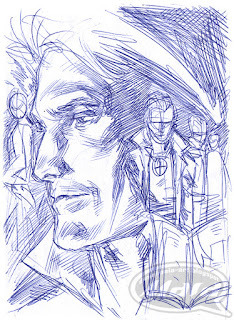 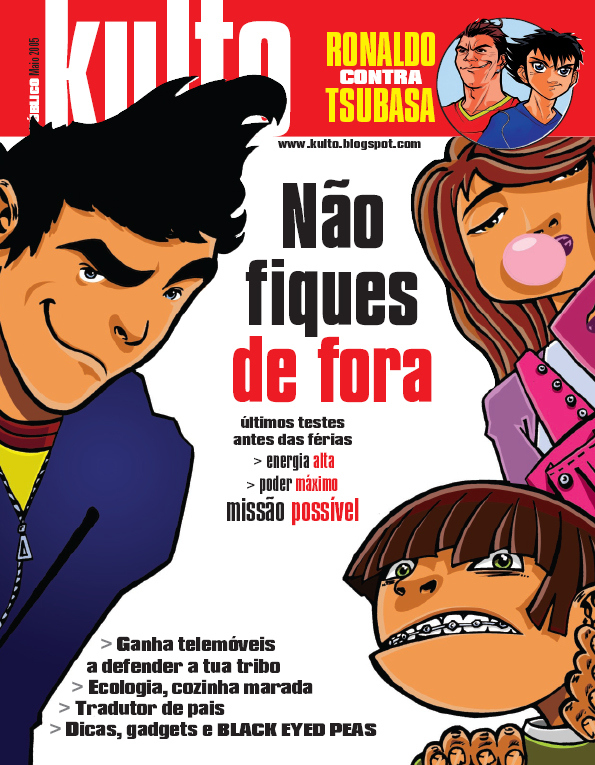 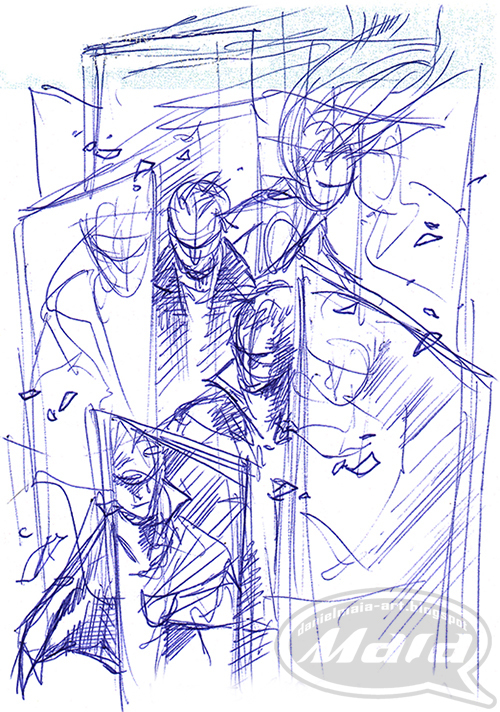 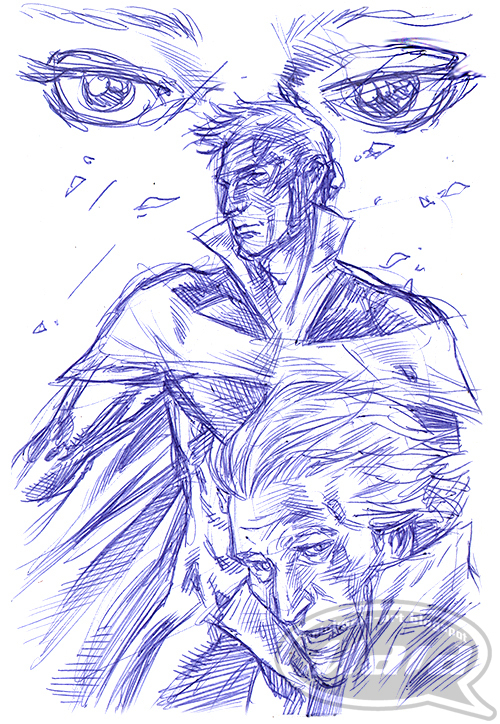 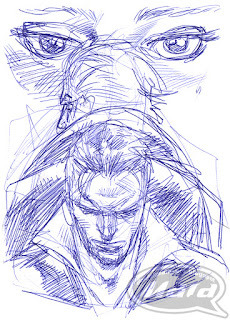 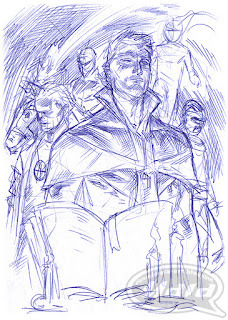 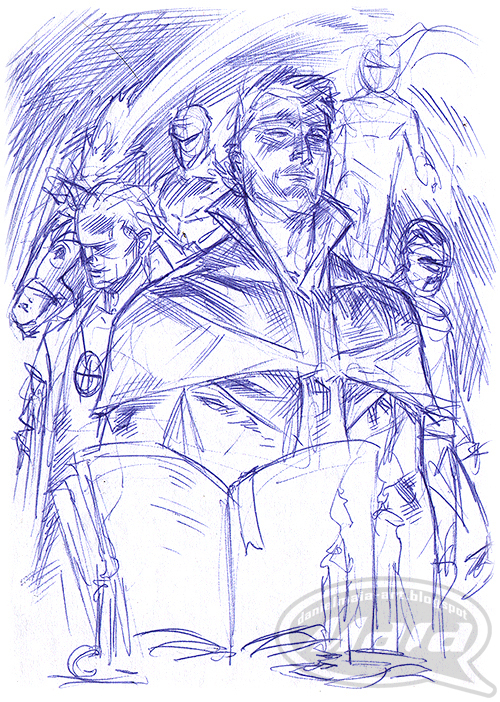 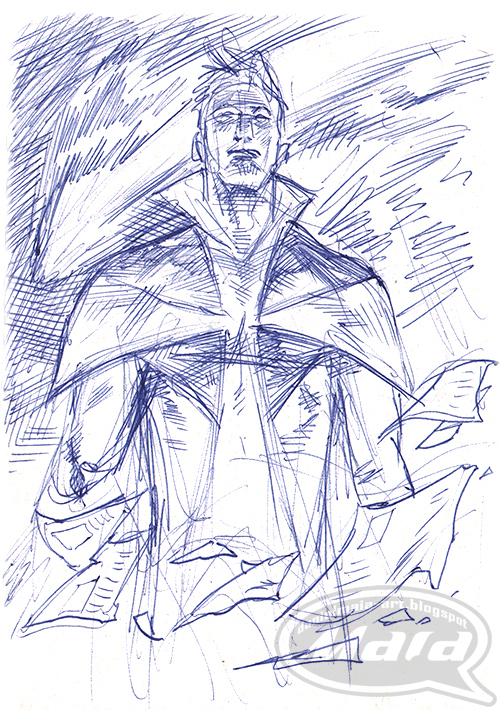 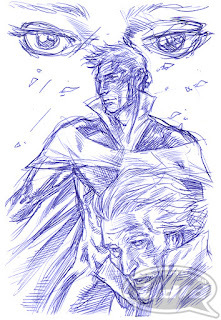 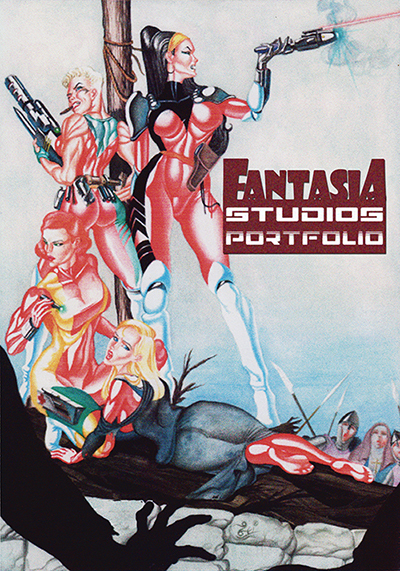 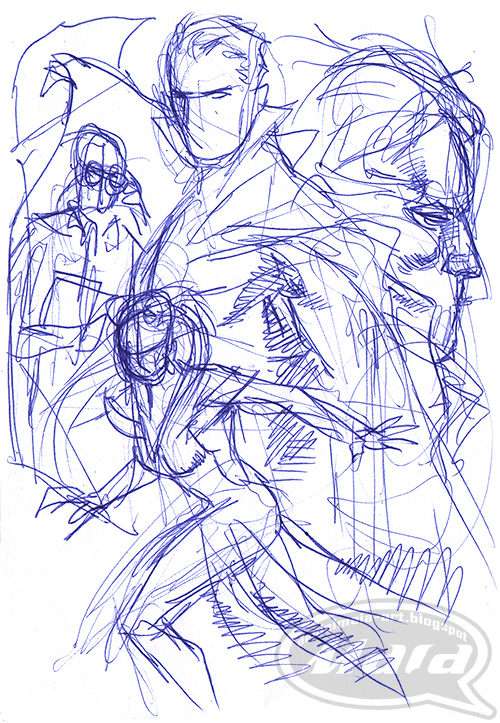 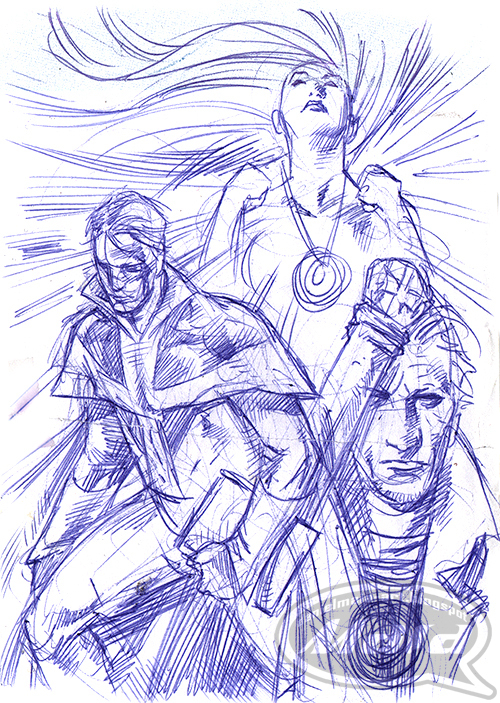 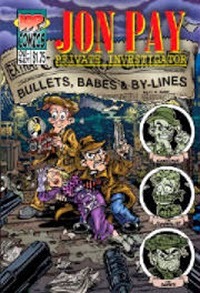 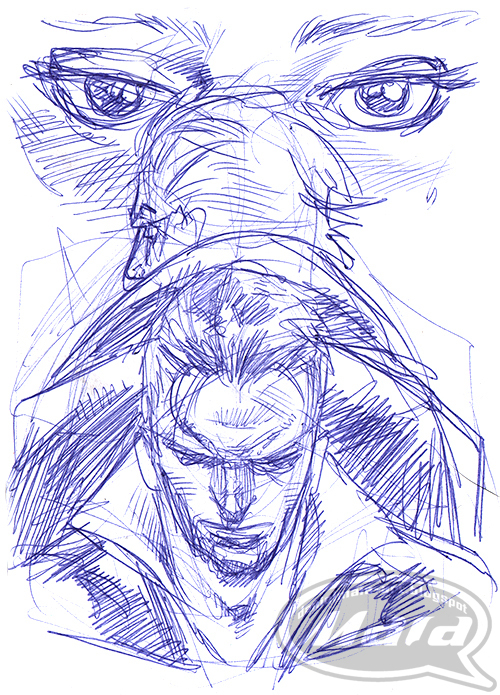 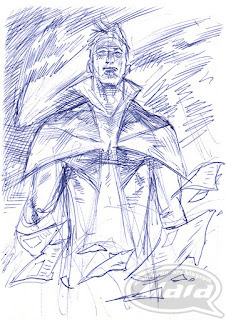 Starting out, these are layouts for the cover artwork of O Infante Portugal em Universos Reunidos / The Infante Portugal in Gathered Universes (Kafre/Arga Warga), where I began from a composition similar to the cover image I created for vol.3, highlighting the "trinity" of heroes – the Infante, Constable Lusitanian and the mysterious Auroral Boreal. 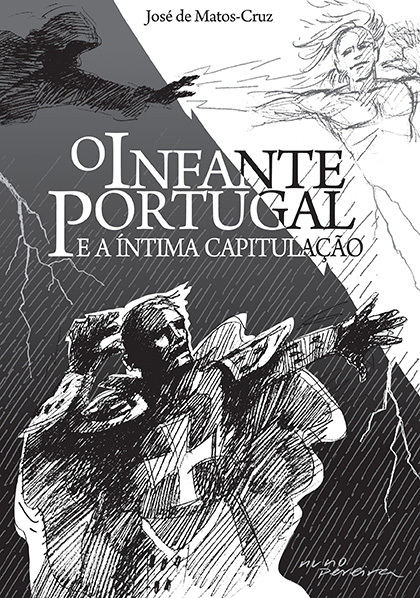 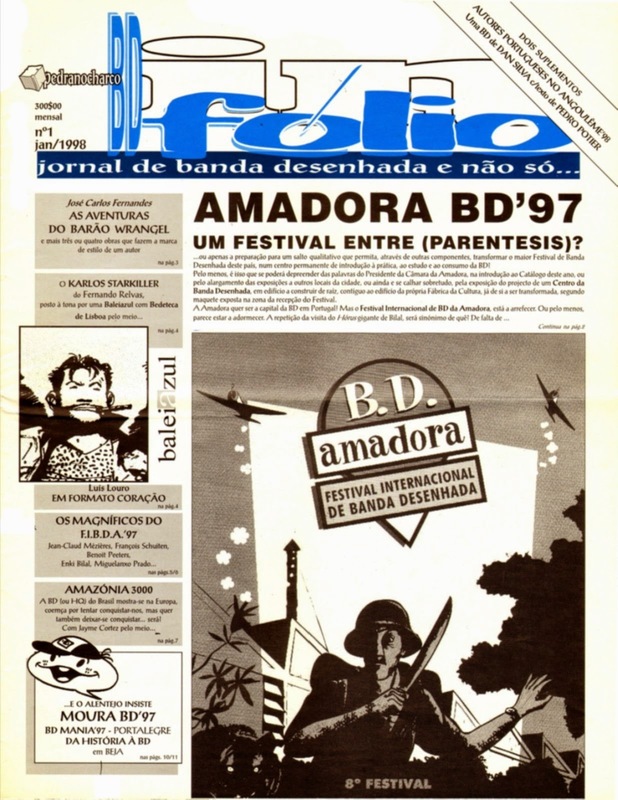 Volvidos seis meses após a publicação da banda desenha do Infante Portugal, adaptando à literatura sequencial o universo ficcional criado por José de Matos-Cruz, vou partilhar nos próximos posts um olhar estendido aos esboços e desenhos preliminares do projecto. 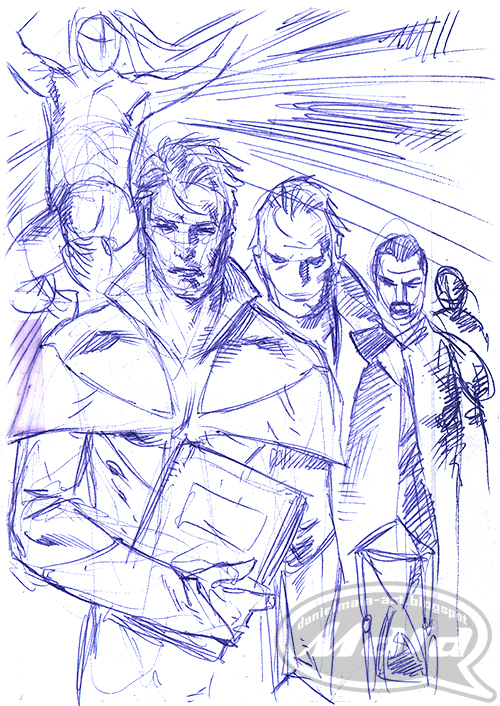 After a few generic compositions, I started to introduce elements that allude to the story, such as the comet and the magical artifacts known as Perpetual Signs - the Hourglass, Compass, and Boundless Book. 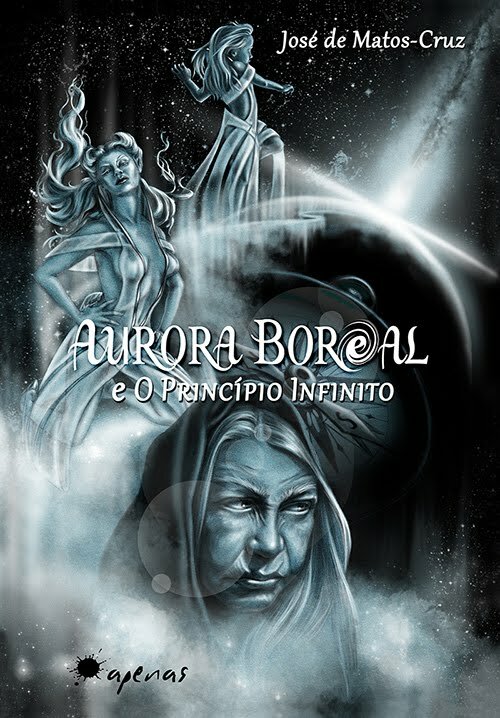 Depois de algumas montagens genéricas, comecei a introduzir elementos alusivos à história, como seja o cometa e os artefectos mágicos conhecidos por Signos Perpétuos – a Ampulheta, Bússola e Livro Livre. 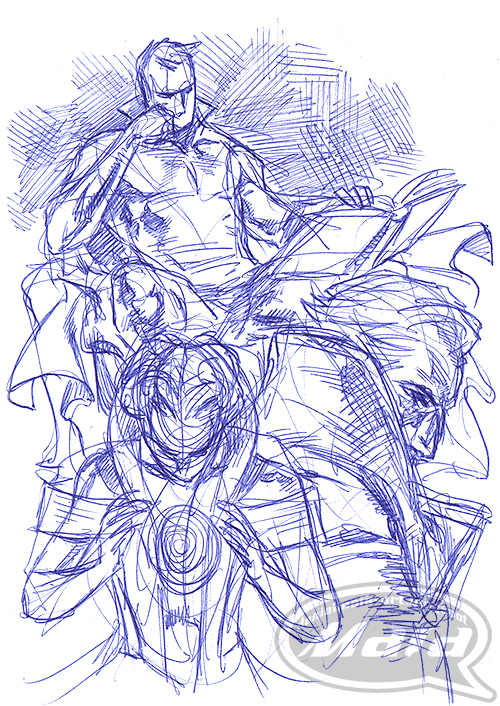 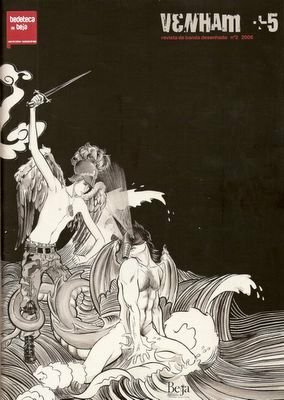 But ended up preferring to play with a notion of separation of different ages and dimensions related to the characters, where the idea of using mirrors, glass and crystals came from, as the central graphic element in the drawing. 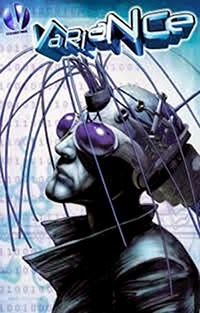 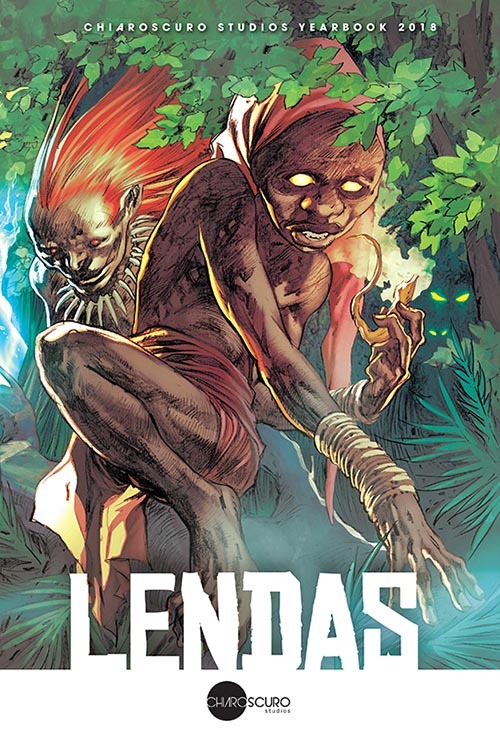 Mas acabei por preferir jogar com uma noção de separação de diferentes eras e de dimensões pertinentes às personagens, donde veio a ideia de usar espelhos, vidros e cristais como elemento gráfico central ao desenho.